Like anything else, interior design trends shift and change with time. 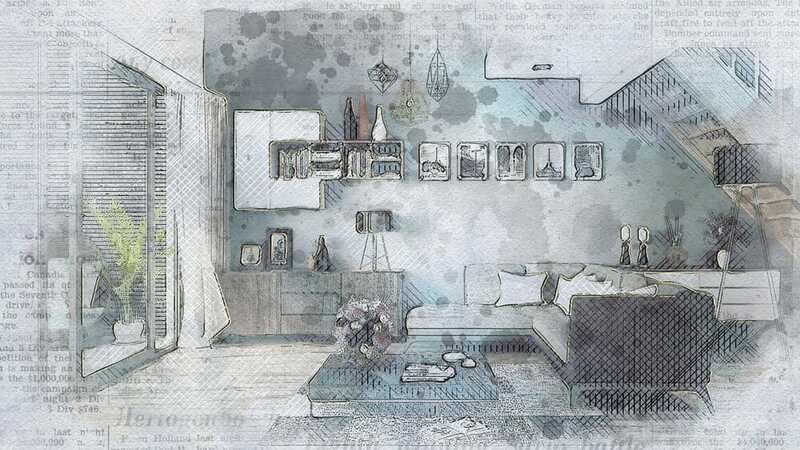 If you’re in the market for a new home or are looking to upgrade your existing home, there’s a good chance you already have a stable of sources to draw from when it comes to inspiration for your interior design endeavours. This blog, created and curated by Kate Watson-Smyth, shows a distinctive flair for coordination (right down to a color-coordinated cat). 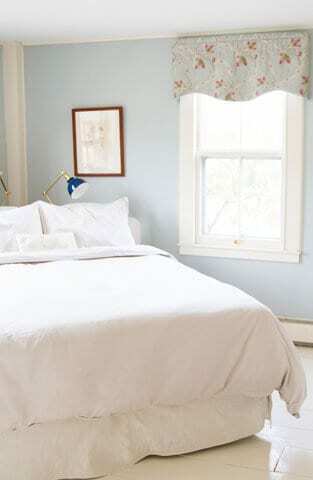 Her blog and instagram account is a visual goldmine of room features and various interior design topics. Kate herself is an award-winning journalist who has a history of writing about property and interiors for publications such as The Independent and The Financial Times. Although it’s technically a lifestyle blog, Erin Boyle’s website caters to a number of different curated cultural styles and esthetics. As a writer and photographer, Erin’s blog explores and promotes sustainability and conscious consumption. Including tips and informative articles, Reading My Tea Leaves can provide great insight in how to use space effectively. 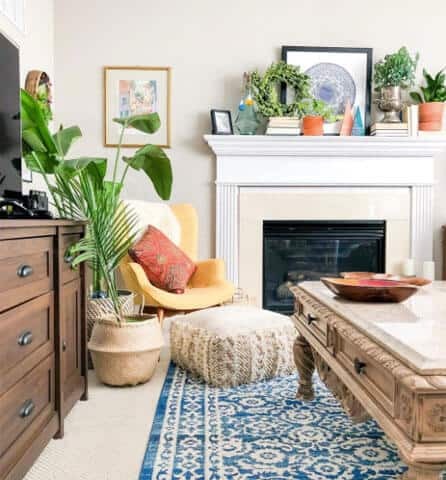 Stephanie Watkins is a home decor lover that curates a beautiful blog filled with globally-inspired finds that produce a highly effective and functional homely look. The colors and styles are vibrant and textured, and many of the blog articles hold numerous DIY projects that look like a ton of fun to try! 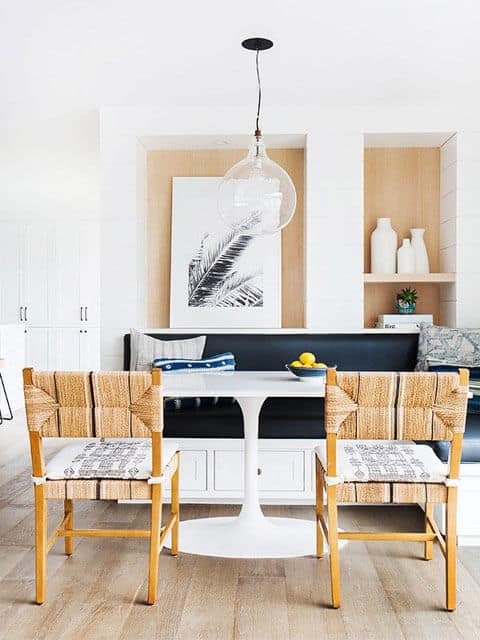 A full service interior design firm based out of Los Angeles, Amber Interiors takes you inside their interior design studio including before and after stories, designer spotlights, highlighted items, and trend scouting. Offering an industry insider’s point of view, it’s interesting to see the different way that shifting trends are affecting the interior design industry. 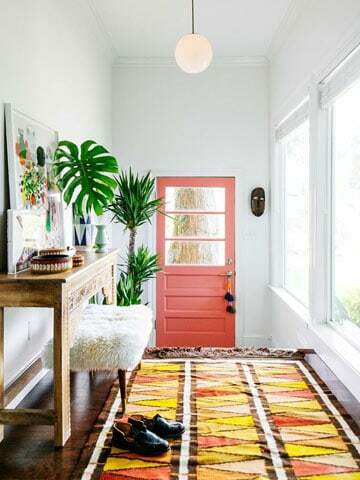 Born in LA, but currently based out of New Orleans, creative director, Dabito, founded Old Brand New to showcase the results of his thrifty adventures in the interior design world. 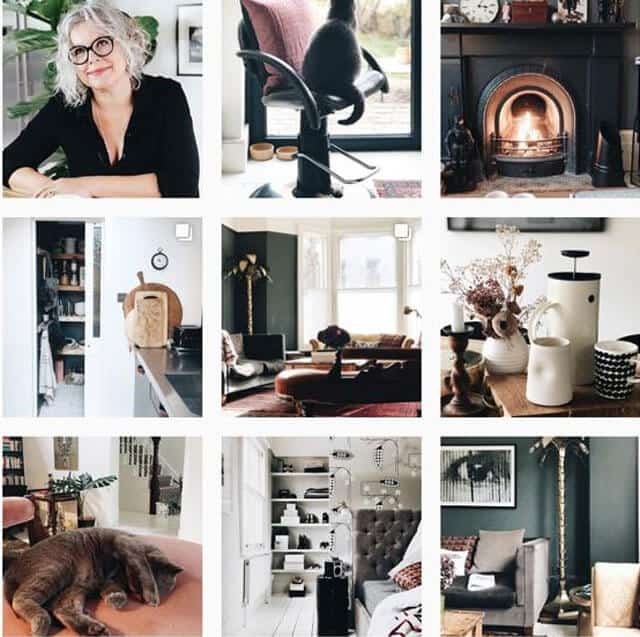 With a background in graphic design, photography, and art, Dabito’s blog is a wealth of content with stunning shots and eclectic styles highlighting interior trends and offering lots of DIY projects to help spice up your interior on a budget.